The once-existing 160 acres of cropland has been converted to native prairie plantings and most of the timber has been removed. 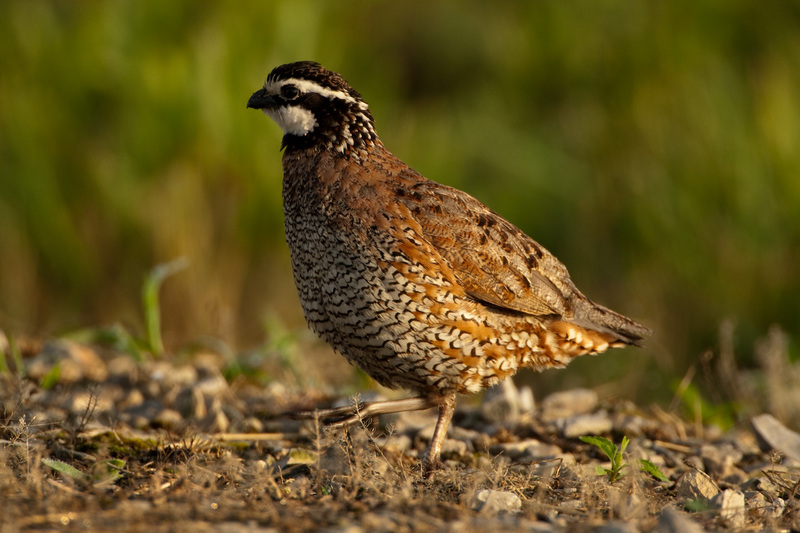 The current management efforts are to provide both nesting and brood-rearing cover for prairie chickens and bobwhite quail. High quality grasslands are important habitat for many species. This area is being managed for grassland diversity that provides habitat for a diverse group of plants and animals. Because less than one-half of one percent of our original prairie remains, some of these species have become increasingly rare. Area managers use prescribed fire, mowing, and other management practices to maintain healthy grasslands, simulate historic disturbances, and limit the negative impacts of invasive plants. Quail and other early-successional species are common on this area.